This Halloween you can find the perfect costume at the right price through WholesaleHalloweenCostumes.com! 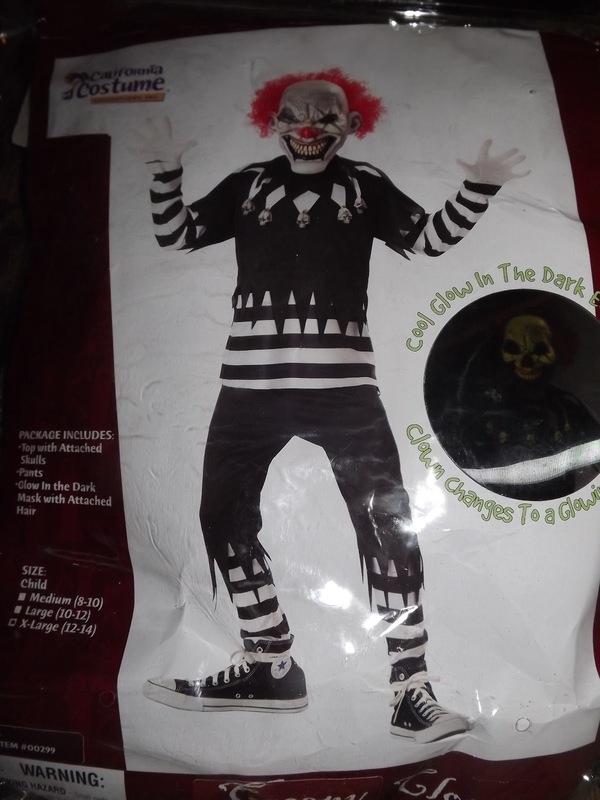 You can find costumes for all ages in a variety of fun and spooky categories. 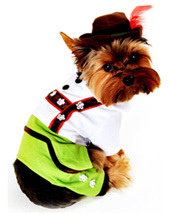 You can even shop for a costume for your pet, as well as household decorations to create the perfect Halloween theme. 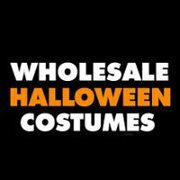 WholesaleHalloweenCostumes.com offers flat rate shipping, so no matter how big your order you only pay $6.90! Looking for a costume for another holiday or occasion? WholesaleHalloweenCostumes.com offers more than just Halloween costumes! On their website you can find Mardi Gras costumes, Santa suits, Easter Bunny suits, patriotic costumes, biblical costumes, Renaissance themed outfits, and more! 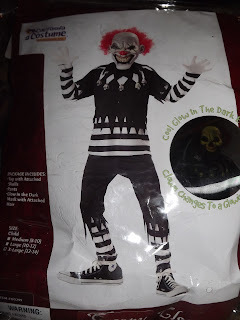 The great folks over at WholesaleHalloweenCostumes.com gave me the opportunity to review one of their many costumes for kids. 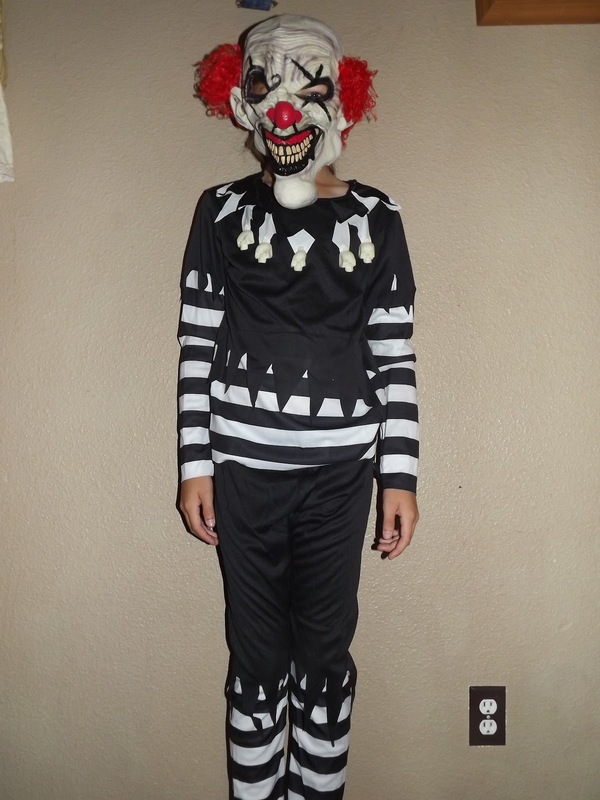 My oldest jumped on the chance to get this Psycho Clown costume. Scary isn't it? There were so many scary costumes to pick from, it was almost hard to pin it down to just one! Even though it kind of creeps me out, I actually like it. It even glows in the dark! Shipping was fast and the costume itself is very good quality. This particular costume comes with the pants, top, and mask. We are going to pick up some white gloves to go with it before Halloween to complete the look! We all definitely got a little scared at the sight! 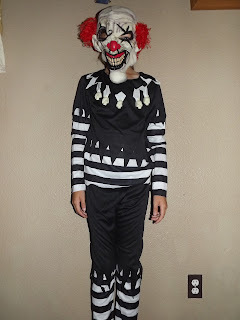 Connect With WholesaleHalloweenCostumes.com on Twitter and Facebook!